To celebrate the launch of Blood City – the first in Douglas Skelton’s Davie McCall series set on Glasgow’s mean and dirty streets – we thought it about time for a little competition. SO here’s a wee challenge. 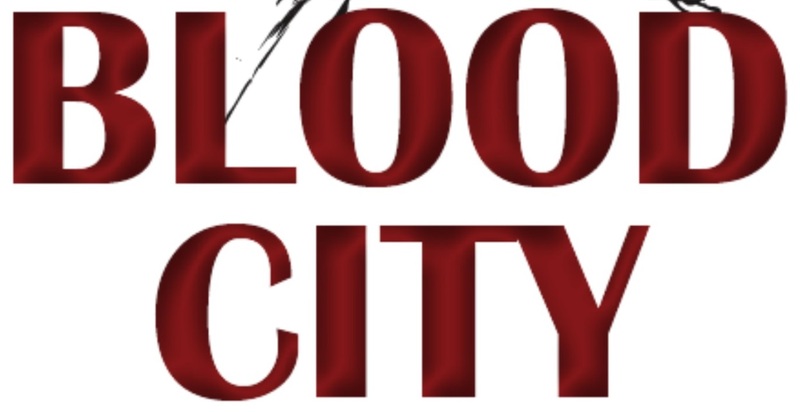 You have 140 characters and the hashtag #BLOODCITY. (So you really have 130 characters). Describe the criminal underworld in a menacing city. Loyalty or betrayal? Principles or profit? You decide exactly how crime pays in your city. One short burst of fiction. Two short lines in which to tell your story. Share it with us by Wednesday 9th October 2013 @ 3PM. Please keep the language clean, and try not to outright offend others. We will select our favorite entries from Twitter and Facebook (these MUST include the hashtag #BloodCity and be publicly viewable to be considered). One runner-up will also win a copy of BLOOD CITY.